A lot of fashion brands depend on their models for their popularity, especially for new and young brands that have yet to make their mark in the fashion industry. Some designers, on the other hand, are more popular as actors/actresses and musicians, and once they venture into the world of fashion, their brand become popular as well. Chinatsu Wakatsuki, a young Japanese fashion designer, established her own clothing brand after becoming popular as a model and actress in Japan. Chinatsu Wakatsuki was born in 1984. She first became popular as a swimsuit model. Later on in her career, she also became a movie actress and even recorded some albums. From being a swimsuit model, Ms. Wakatsuki changed her image and posed for gyaru magazines, becoming more popular to young women and teens. In 2009, she established her own clothing brand, WC. 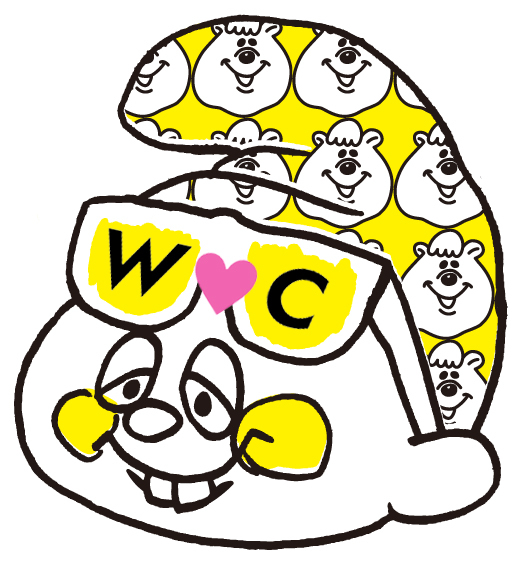 WC is a casual wear brand that has a fun and upbeat concept. The clothes are easy to wear and are colorful, perfect for younger people who are out to have some fun. Ms. Wakatsuki models the clothes herself, especially the first few collections. What makes the brand unique is that almost all the clothes fit the image of Ms. Wakatsuki, giving off a fun and fresh vibe. This may be an advantage for WC, since people can easily associate the brand with its designer, making it more popular. But aside from having a popular actress as designer, the brand has also made its mark in the Japanese fashion industry. In fact, WC and Ms. Wakatsuki is set to showcase their collections in the upcoming Mercedes Benz Tokyo Fashion Week for 2013 Spring-Summer Collection.